Sugar is no joke! It is addictive, ages you, and it makes you fat. Everything about it is bad so why do we keep eating it? Because of a feel-good chemical (neurotransmitter) in the brain called serotonin. 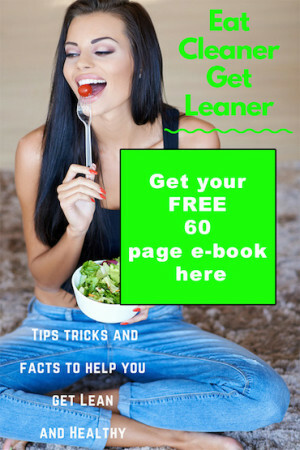 Keep reading for ideas to help with the sugar cravings. Read more about how serotonin works on Robb Wolf blog. Sugar comes in many ways so make sure you read the labels. Both carbs and sugar will make you sick, tired, and fat (soft and fluffy). Carbohydrates are sugar, there are simple sugar and complex carbs. Complex carbohydrates are found mainly in plant foods, such as fruits, vegetables, and legumes. Simple sugar is found in fruit, and candy, cookies, soda, and ice cream. Sugars are the simplest form of carbohydrates. All dietary sugars aren’t bad, fruit has a lot of nutrition in it. Added sugars ARE bad. Take the yogurt label below, the total carbs are 22g and 18 of the grams are added sugar. Most yogurt is nothing more than a sugar-filled desert. 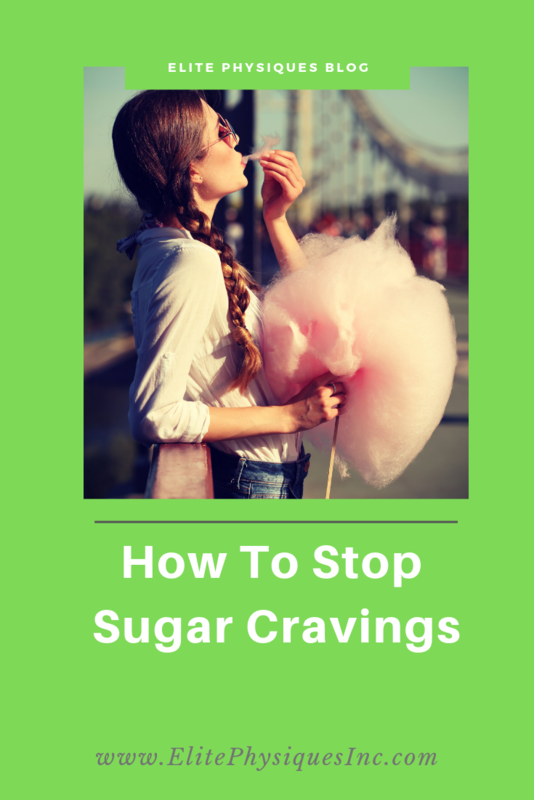 Here are some ways to help you stop the sugar cravings. Eat more protein and fat. 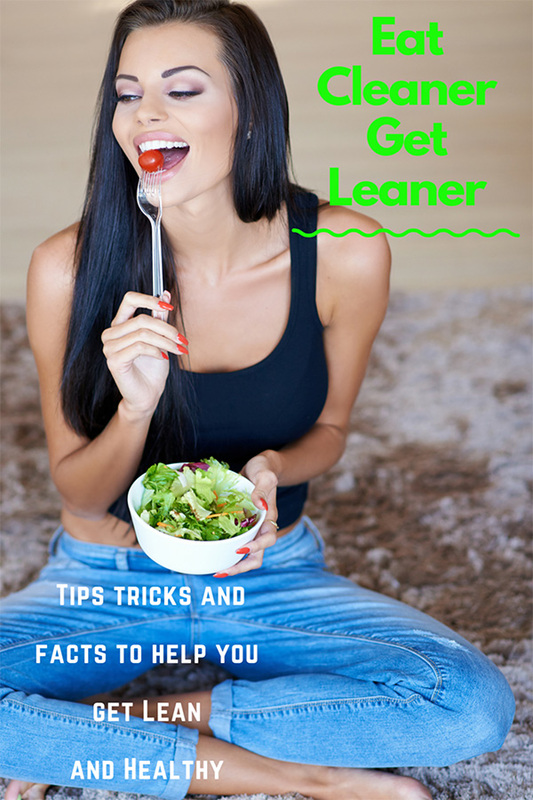 You will feel fuller and more satisfied and less likely to want to eat sweets. Exercise more, preferably weight training. Overdoing cardio can often make you more hungry for sugar. Put a tablespoon of apple cider vinegar in your water a couple of times a day. 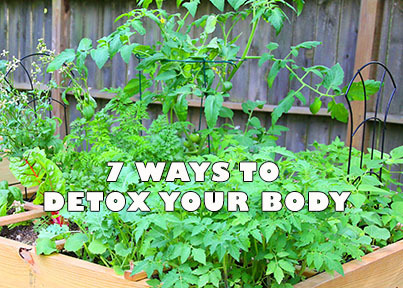 It’s good for digestion and can help with sugar cravings. Hang around people that eat healthily. Reduce your stress, try qi gong or gentle yoga. Break habits! This is an important one don’t’ eat while watching TV. Don’t eat at night after dinner. Take vitamins and minerals. Your body will sometimes keep you hungry because it whats you to keep eating until it gets the vitamins and minerals it needs. Eat veggies when you need a snack. This one works for me. Some other things about sugar, never eat them alone always have protein and fat, don’t drink soda there is nothing good in it, think about what you are eating before you put it in your mouth. How will you feel after? 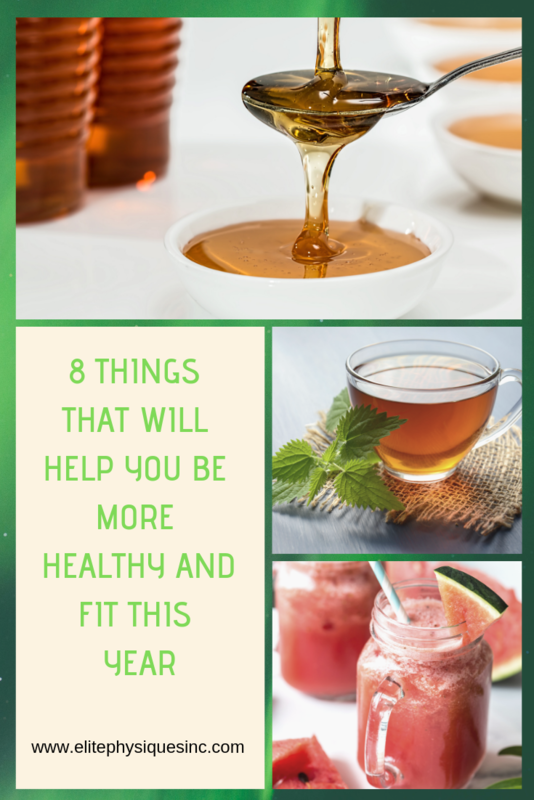 Bloated, fat, tired? Something else about sugar is cancer. There is so much research out there about sugar and cancer. My Sister has cancer I told her that sugar had to come out of her diet it was one of the most important things she should do. She half listens to me until her doctor saw her drinking a cream soda and went off on her. He told her that sugar feeds cancer and he said to her, what do we give you before your Pet Scan? Sugar because it lights up cancer. Now she believes me. 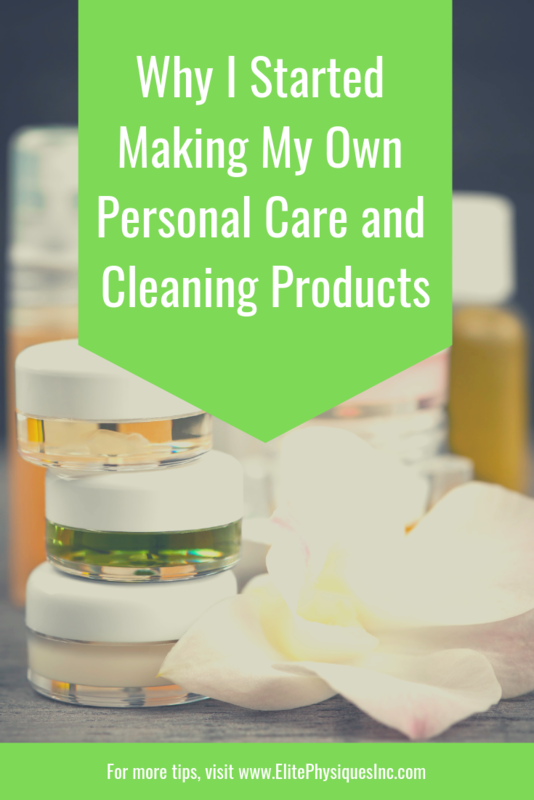 Something else for your health, a blog post from Wise Mind Healthy Body, 10 products linked to cancer hiding in your home. I would love to hear your thoughts on sugar and what helps you to stop sugar cravings. Please leave a commit below.